Walmart continually beefs up its digital offerings while Amazon keeps moving offline. 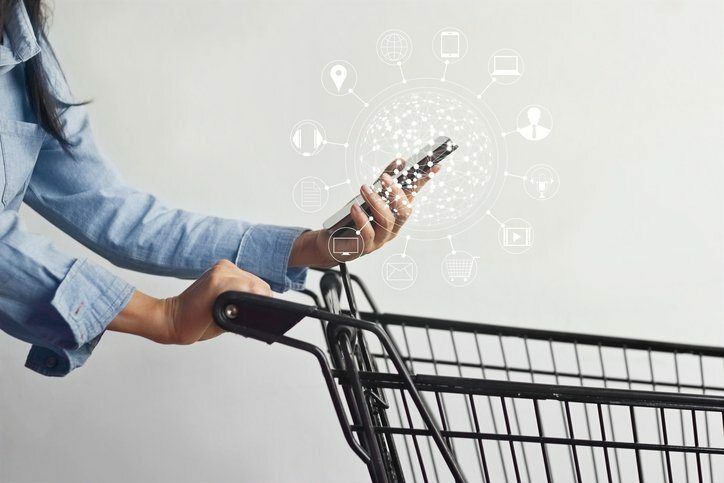 As the world’s largest retailer and online retailer go head to head in a battle of Goliath and Goliath, one thing is clear: Omnichannel has become the white whale for retailers. Technology has created a complex customer journey. Today’s consumers use an average of almost five touchpoints on the path to purchase, moving between the digital and physical worlds. How can a brand master the omnichannel experience? There are a few factors, according to L2’s new Intelligence Report. Brands must have seamless integrations between channels and expedited shipping options. They should also utilize cutting-edge technology that adds to the customer experience, such as augmented reality features in apps. Leader brands are lauded for making discovery effortless and sync local store inventories to checkout pages. They also communicate these offerings to customers; during Q4, 6.6% of Facebook posts revolved around omnichannel offerings. Last year, luxury goods conglomerate LVMH launched a multi-brand ecommerce site modeled after Parisian department store Le Bon Marché. It ships to more than 70 countries and has a personal shopper. That helps maintain the luxury feel that brands sometimes struggle with bringing online. It’s likely 24 Sèvres contributed to Louis Vuitton earning a perfect 10 for ecommerce. The brand had the highest average score on L2’s index, with the biggest increase from 2016. Rounding out the top five highest-ranking brands are, in ascending order, Apple, Nordstrom, Best Buy and Neiman Marcus. 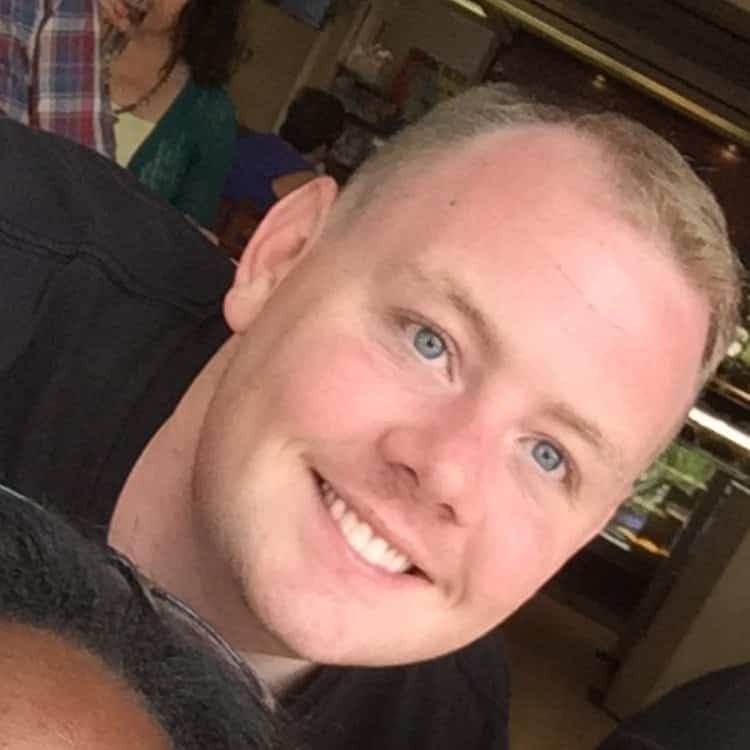 The latter has focused heavily on improving its omnichannel experience over the last year or so. The retailer’s website has a personalization feature centered on shoppers’ size preferences. In addition, Neiman Marcus has a Snap Find Shop feature that allows consumers to take pictures of items they see out in the wild and then finds the closest possible match in its inventory. Looking at L2’s report, we couldn’t help but notice: There’s a lot of overlap with our inaugural Retail Personalization Index. We created a checklist (which you can use to score yourself) of items pertaining to website, mobile and email experiences, as well as an “other” grab bag category. We also cross-referenced those results with a survey of more than 13,000 consumers about their brand perceptions. 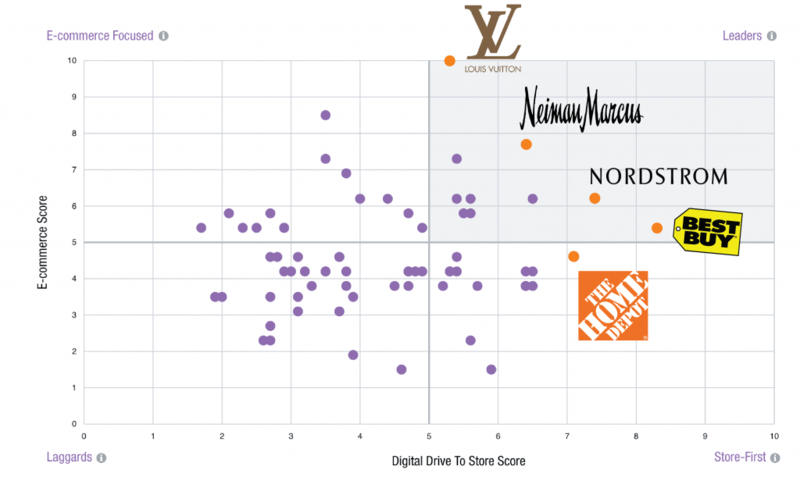 Neiman Marcus ranked in the top half, while Best Buy cracked the top 10. Nordstrom tied for fifth with eBay and REI. Personalization is a key factor in the optimal omnichannel experience. Retailers are still perfecting the balance between in-store and online — 80% of shoppers use smartphones inside stores to look up product reviews or compare prices — but personalization has become something consumers just expect. Research from customer data platform Segment found that 54% of shoppers assume they’ll get a personalized offer within a day of sharing their information with a retailer. And 32% expect that offer within the hour. As retail continues to evolve, the winning brands will be the Nordstroms who utilize beacon technology and include word clouds in customer reviews. The Home Depots who use data to serve product recommendations based on what people frequently buy together. In other words, the winners will allow consumers to seamlessly toggle between the digital and physical worlds, all the while knowing and remembering who they are. Learn more here about how you can benefit from creating personalized web content and experiences for your customers.